Fall into Autumn beauty with a trip to Woodlands Wellness. The holidays are just around the corner (events and photography galore!) so why not (Trick) or Treat yourself to a variety of our services to leave your skin glowing brighter than the candles on Hallows Eve. As an exclusive member of our mailing list, we cordially invite you to our annual gathering. On October 12th, please join us for celebration, community, and education. 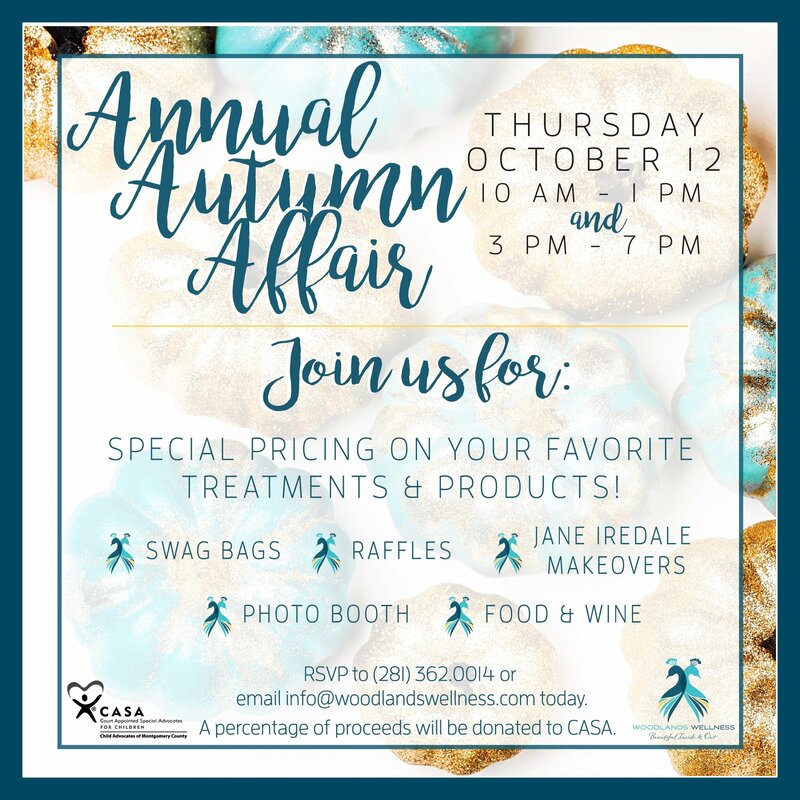 We'd love to see you there. 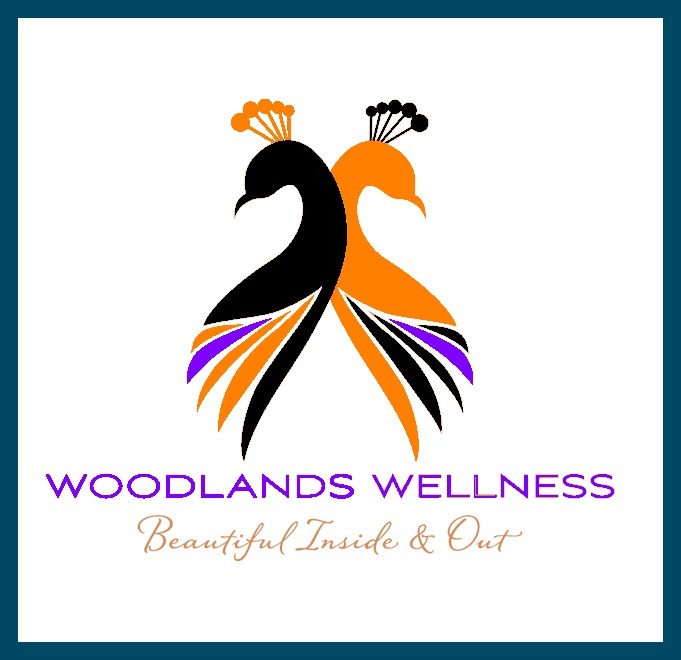 If you are able to attend, please RSVP to info@woodlandswellness.com. Announcing the P-Shot and its introductory price of $1599 (A $300 savings). We've also bundled the ThermiVa & O-Shot (also known as Thermi-O) for the introductory price of $3799. The O-Shot alone is $1200 - a $900 savings! Check out Dr. George getting his Vampire Facelift. 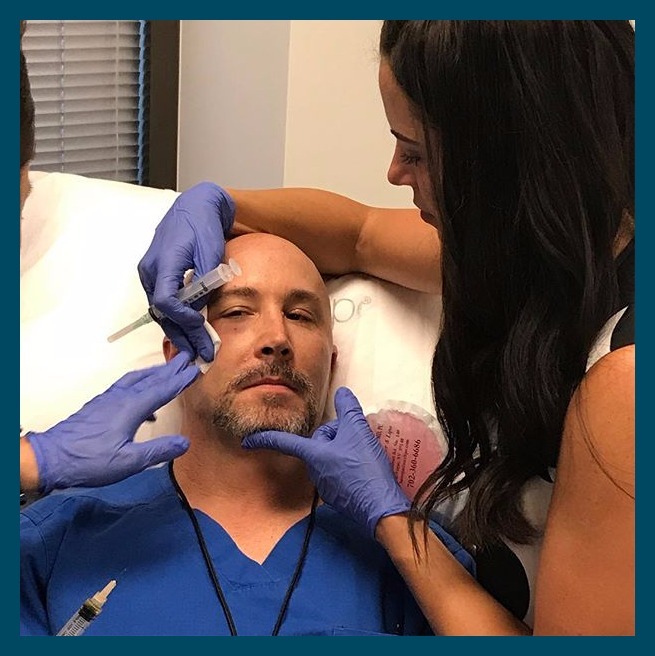 Our newest treatment, PRP, is a trending facial rejuvenation treatment and we're excited to announce that we are now offering it at our center. (Introductory price of $1500). Make sure you're keeping up with us on social media for more announcements!